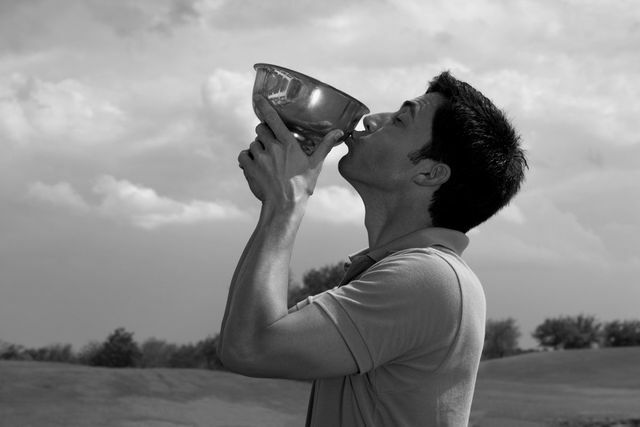 Golf is known as the sport where business deals get done and the art of closing a deal on the golf course is a talent. We could use golf references to inspire you such as “Golf is the closest game to the game we call life. You get bad breaks from good shots; you get good breaks from bad shots – but you have to play the ball where it lies.”- Bobby Jones. While you might shake your head in agreement with Mr. Jones, but what can we really learn from golf, more specifically the Ryder Cup, that can help us in the office?